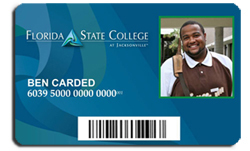 Seminole State College of Florida together with CardSmith announced the launch of a new comprehensive campus ID card program – The Blue & Gold Card. 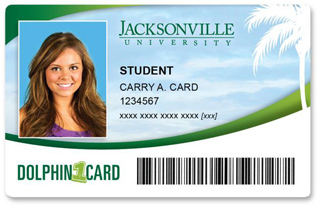 Powered by CardSmith’s Software-as-a-Service (SaaS) transaction system, the ID card will be used for campus library services, vending, copying and printing, campus dining, book store purchases and buy-back refunds, parking, college-sponsored events and discounts from local merchants. The Blue & Gold Card offers students convenient access, with no need to carry cash, to a wide range of campus facilities and services. New card printing systems integrated with CardSmith’s transaction system will be available on each of Seminole State’s four campuses in Central Florida. The college will begin issuing the new digital image cards to students later this fall. The card features on and off-campus acceptance, online cardholder account access, online reporting, online administrative access and monitoring. Future enhancements for the ID card will include purchases from off-campus merchants.